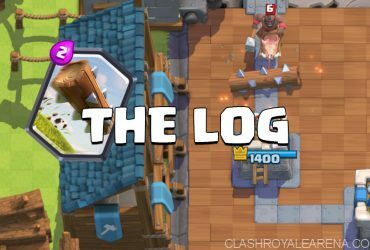 Hi guys, In this guide I am going to share with you the best deck achetypes for players who are new to Clash Royale! By understanding the archetypes, you can easily deepen your understanding of the game from now on. This is probably the most common archetype so far. Beatdown decks are usually pretty aggressive. They focus on talking out your opponent’s Tower by using the pure strength. This deck archetype is very easy to learn and very diverse. 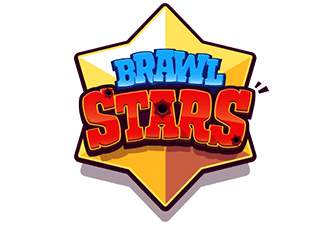 They require you to build up huge pushes to demolish the opponent’s Towers. 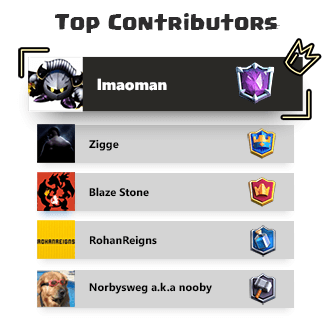 For example, the most obvious Beatdown decks are Golem, Giant, Lava Hound and other decks which are based on heavy tanks. This kind of deck focuses on controlling the battle and talking Elixir advantages. Basically, you can think of it as the anti-beatdown deck. While using control decks, you always want to fight on your side of the map. Control decks dissect huge pushes by spending less Elixir then doing chip damage on the opponent’s Tower until they are totally destroyed. Most Control Decks have a defensive building, which could be Cannon, Tesla, Inferno Tower etc, depending on the meta. This is my favorite archetype. Siege decks use buildings as the main win conditions. 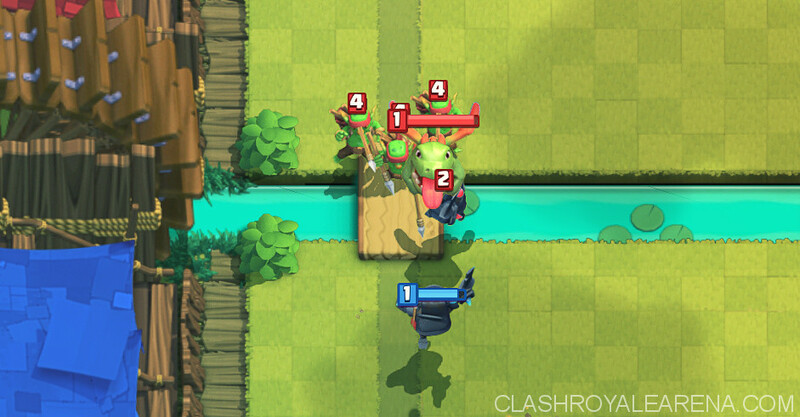 Most Siege Decks use either X-Bow or Mortar to attack from their sides of the map. By using Siege Decks, you can force your opponents to come to your side of the map to ‘defend’, otherwise they will suffer bad damage. 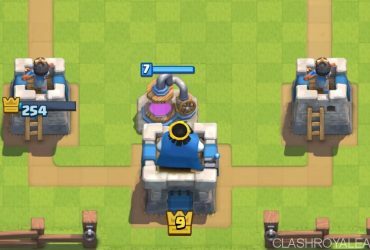 It is extremely annoying once the full HP X-Bow is locked on your Tower. You ‘have to’ take it out as soon as possible. That’s why a lot of players really hate Siege decks. However, this deck archetype requires lots of skills. You need to protect your offensive building from opponent’s troops and predict their moves. This is not an easy task. There is a rock-paper-scissors effect between these archetypes! Siege has an advantage over Control. Beatdown has an advantage over Siege. That’s why there isn’t any ‘perfect deck’. Your deck could purely counter some archetypes but it always gets countered by something else. But, there are always some cards ‘a bit’ stronger than the others. That is how the meta game is created. Most competitive decks fit into the archetypes above. Beatdown decks use huge push to take out opponent’s Tower. Control deck players always fight on their sides of the map to make the most of the Crown Towers. Control decks spend less Elixir to defend and do chip damage. Siege decks use buildings as the primary win conditions. They fight from their sides of the map. Control > Beatdown > Siege > Control.